When I finished this book, I was left with two thoughts: that was unexpected and wow, Leigh Bardugo's writing abilities shine in short stories. Personally, I am not a fan of short stories. Too often have I been fooled into buying these books, only to discover that they add nothing to the actual plot. 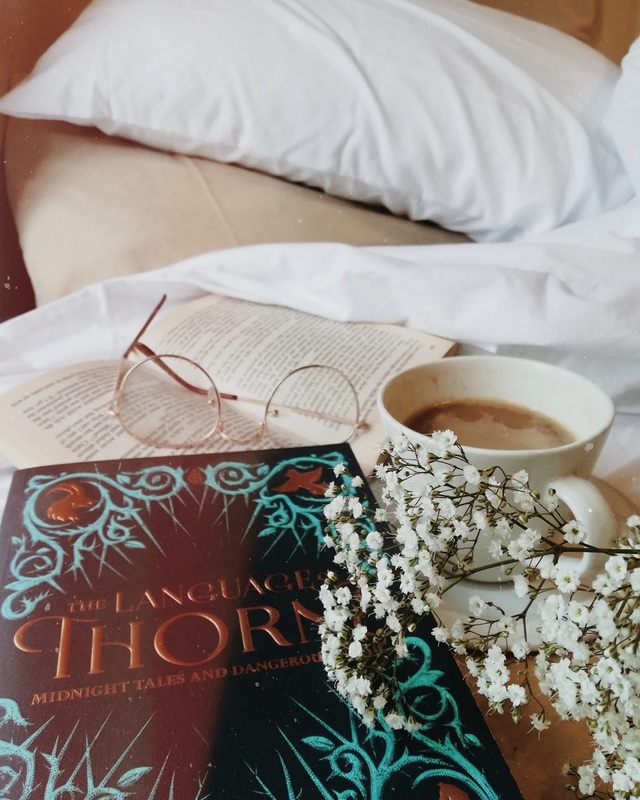 But nevertheless, I decided to crack A Language of Thorns open one night - with the sole intention of just scanning through it - but I later found myself completely enthralled within just a couple of pages. Filled with stories as dark and intricate as its stunning cover, these stories are perfect to capture your attention for hours. 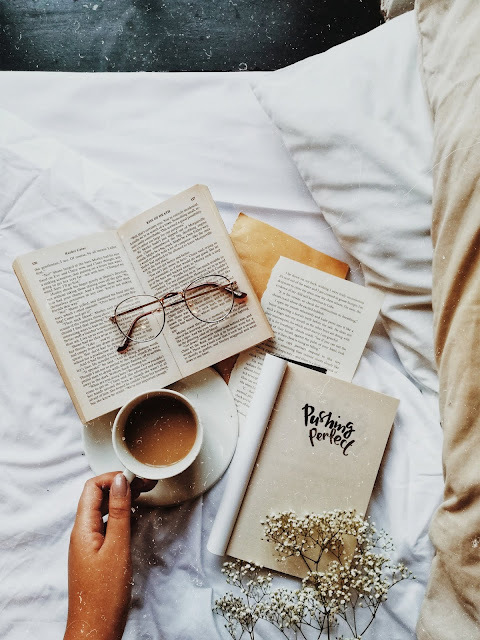 I was nearly halfway done by the time I finally looked up again, sparing the last few stories for days to come because I had grown fond of reading one story every night. Bardugo successfully destroyed the short story curse hanging over my head, allowing me to see the beauty of fairytales and folklore within existing fictional worlds. It helped grow the Grisha Universe, adding new depth and history to an ever-growing world. I've always said that I admire when writers are able to create history, folklore and myths, entire cultures and religions. That's IMAGINATION at it's finest. And A Language of Thorns was definitely imaginative. While most of her stories are inspired by traditional fairytales we've all grown up with - Little Mermaid and Hansel and Gretel - you wouldn't be able to tell right away, unless you're a classic cartoon fanatic (like me). The author successfully honoured the greats but overhauled them to create intense, poetic and dark storylines with unexpected turns on almost every page. New lessons are taught, often translated into beautiful quotes that stay with you long after you've turned the last page. "This goes to show you that sometimes the unseen is not to be feared and that those meant to love us most are not always the ones who do." 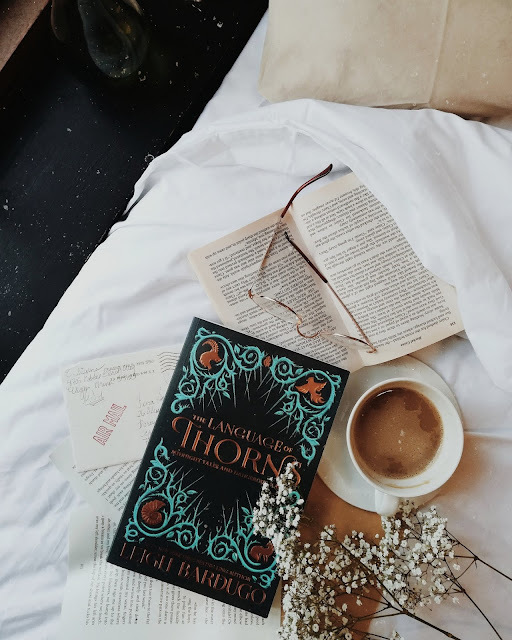 Despite being loosely advertised as a fairytale book, which is usually romantic and spectacular, A Language of Thorns is nothing similar to what we expect from this genre. 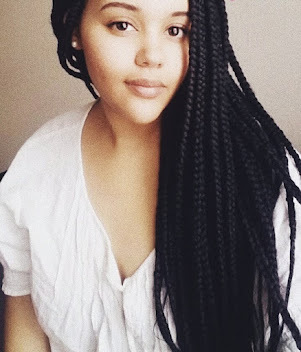 We see a different side to the author, who showed off her talents on every page. If you're the romantic at heart type, then this book will not satisfy your romantic bone. 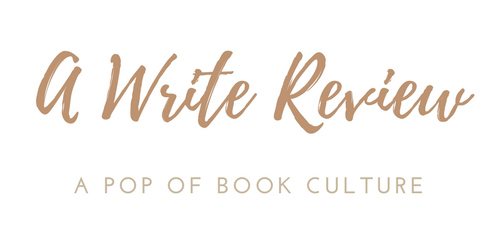 Yes, there is love at the heart of all the stories, but they don't always end with the happy ending you'd expect - making every story an even better read. My favourite night time stories were The Too-Clever Fox and The Soldier Prince. What was your favourite story? This book was sent to me by Pan MacMillan Publishers in-exchange for an honest review.